Passers-by may miss Hillsdale on their way to Sydney airport or Maroubra beach but to you and the other residents, Hillsdale is known as a quiet and safe suburb. That said, you still need to make sure that your locks and safety are top notch. 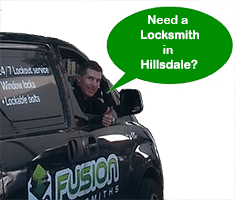 Security is made easy with your Hillsdale locksmith – Fusion Locksmiths. We follow the strict locksmith industry standards, so all your workmanship and hardware is of the best quality. There is no point taking chances with security. We keep residents in the entire Botany area safe and beyond across all of Sydney. Don’t hesitate to call Fusion Locksmiths when you need a fast emergency service, day or night, weeknight or weekend. We can get there quickly to get you back inside feeling safe again. As your local locksmith, we can be there within the hour, with our average being only 20 minutes! Losing your keys can be a stressful situation. However you don’t necessarily need a new lock. In most circumstances we can make new keys from your existing lock. However if you are concerned with who may find your lost key and then has access to your property rekeying of changing the locks are your next best options. 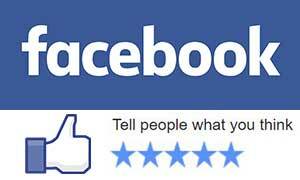 Call us now for a free, no-obligation quote. We can discuss all your options to suit your budget. Fusion Locksmiths will always look after your best interests. 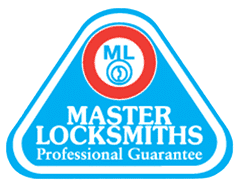 When you call Fusion Locksmiths, you speak with a locksmith directly, who can give you sound advice over the phone and give you a quote for the job. Time to feel safe again.